We host a series of events throughout the year which are always a great way to get involved and support children in Morocco! Check out our Events page for more information. There are a number of ways you can help support our work in Morocco. From bake sales to triathlons, if you’d like to raise funds for Moroccan Children’s Trust, MyDonate or JustGiving provide an easy platform with which to start. If you’re interested in doing something specific or want to know more about what opportunities exist, contact us at moroccanchildrenstrust@gmail.com. We host annual treks though the breathtaking Atlas Mountains in Morocco. A local expert from a Berber village will guide you on your way to the summit of mount Toubkal, the highest mountain in North Africa. 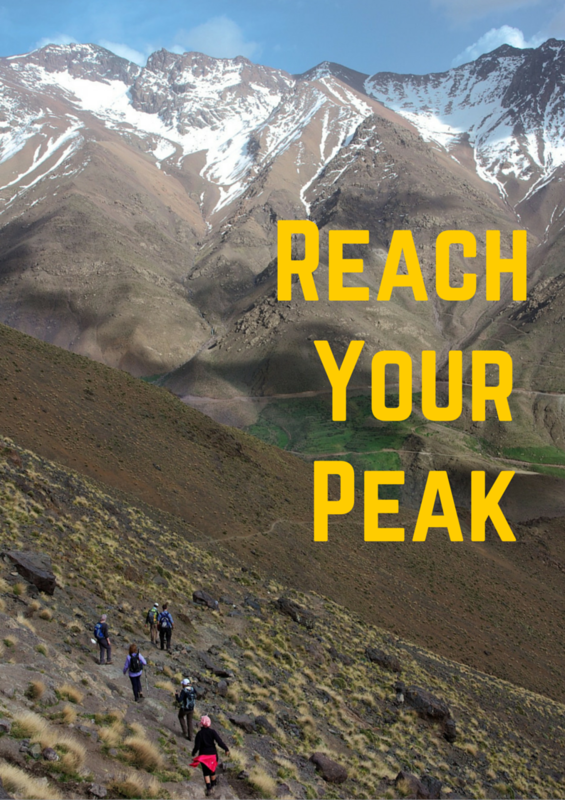 It is fantastic opportunity for anyone interested in challenging themselves and climbing mountains whilst raising money to help build brighter futures for children in Morocco. 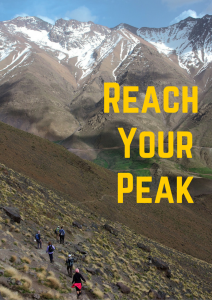 If you or a group of friends are interested in climbing mount Toubkal and would like to support a charitable cause at the same time, please do get in touch at info@moroccanchildrenstrust.org. Fixed costs include all transfers, accommodation throughout trek including 1 night stay in Marrakech, use of guides, muleteers and mules throughout the trek, English speaking Guide and all meals. Flight costs are not included to allow for flexibility around you. Treks are best in Spring or Autumn as during the Winter the snow can make the terrain treacherous and during the summer the heat can be overwhelming. For more information and to view the information pack, click here.